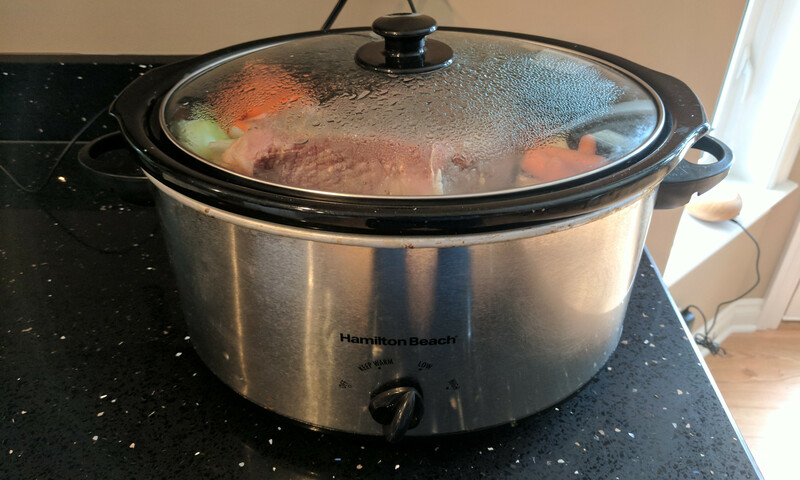 Kids In Kitchens.org (nonprofit) – Providing children low cost ingredients in a slowcooker to teach easy meals that can feed the whole family. Teach a child to cook. A daily skill that will last their lifetime. Our goal is to educate children and their families to create meals 7x cheaper than McDonalds with the Toss-And-Go effort of a slowcooker recipe. We are currently accepting gently used Slowcookers, donations, volunteers, and organizers. Teaching maximal nutrition habits at a young age will pay dividends throughout a persons lifetime. We used engineering principles to make a easy, low cost meal that is as easy as Throw and Go. Using time studies, we optimize recipes to eliminate non-value added steps. In only a moment, a child will be able to associate ingredients with a delicious meal. A half decade of research into food nutrition, including Calories Per Dollar, Protein Per Dollar, and 44 different Vitamins and Minerals Per Dollar, we have a mathematically driven solution to low cost foods. Ingredients will be bought local to the location of events. Adjusting ingredients if necessary depending on food availability. Our goal is to have children obtain and cook a meal for an entire family for $5.